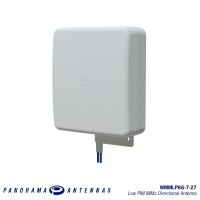 A versatile high gain directional antenna ideal for indoor and outdoor deployment, Panorama’s WM8 range allows businesses and facilities to support multiservice/multi-operator wireless coverage. 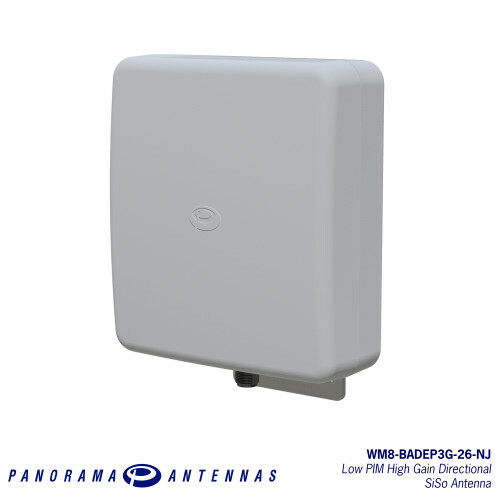 The WM8-BADEP3G-NJ supports 2G, 3G, 3G+ and 4G technologies including LTE, AMPS, PCS, GSM, UMTS, and AWS. 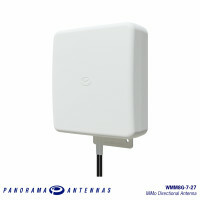 The WM8 range is housed in impact resistant, UV stabilised and flame retardant plastic. 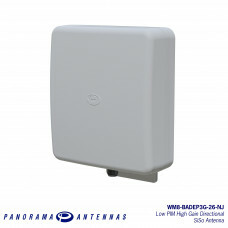 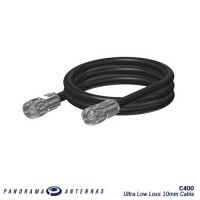 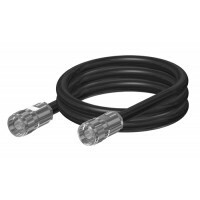 The antenna is sealed to be weatherproof and features a heavy duty N female connector making it ideal for indoor and outdoor deployment, including InBuilding coverage or network infill applications.